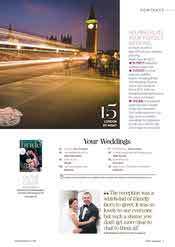 Planning a wedding in the capital city? 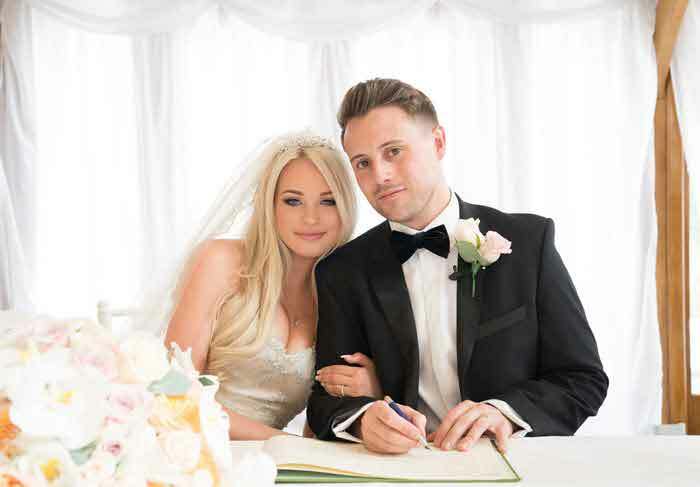 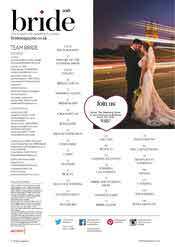 London Bride magazine is the only wedding planning publication you will need to achieve your perfect day. 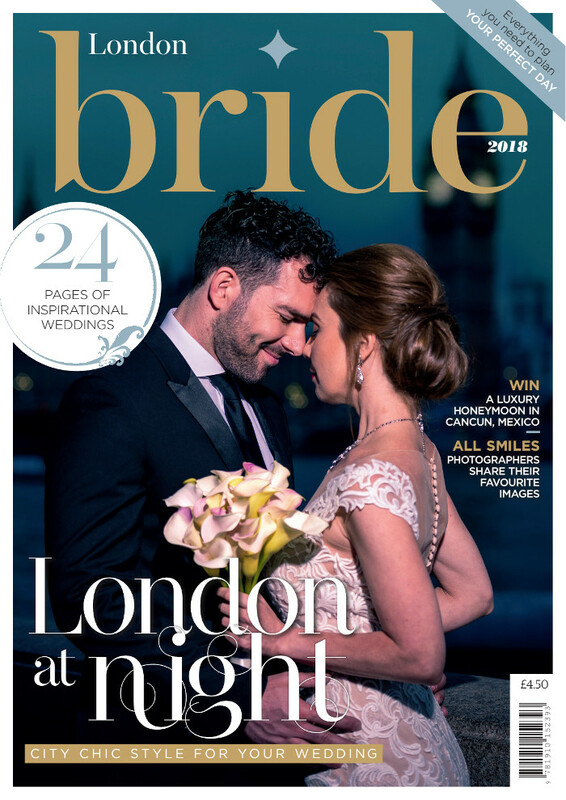 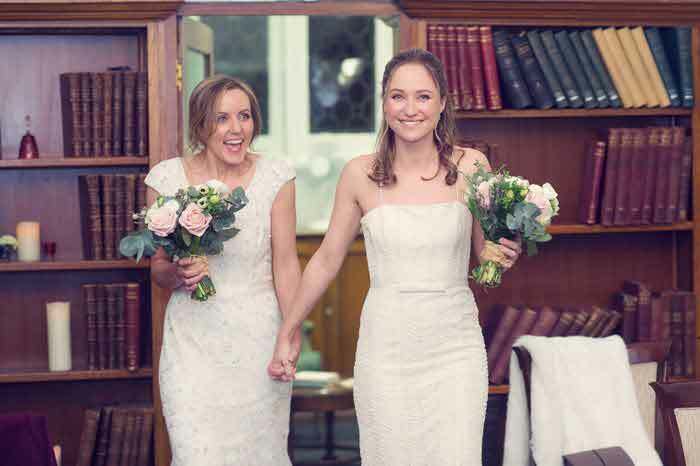 From real weddings to expert articles, London Bride magazine offers readers exclusive access to local inspiration and ideas. 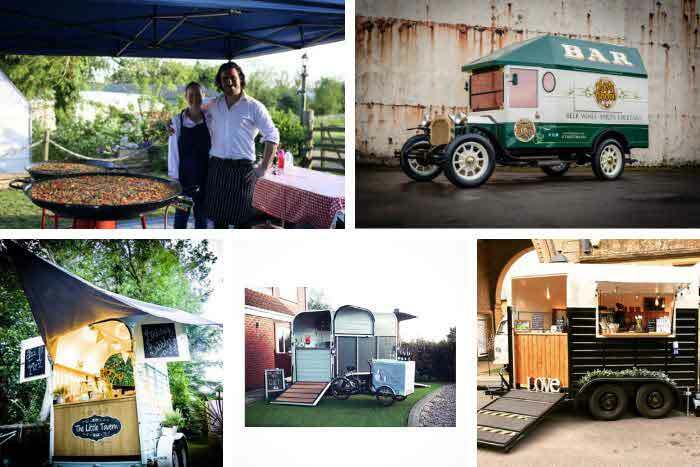 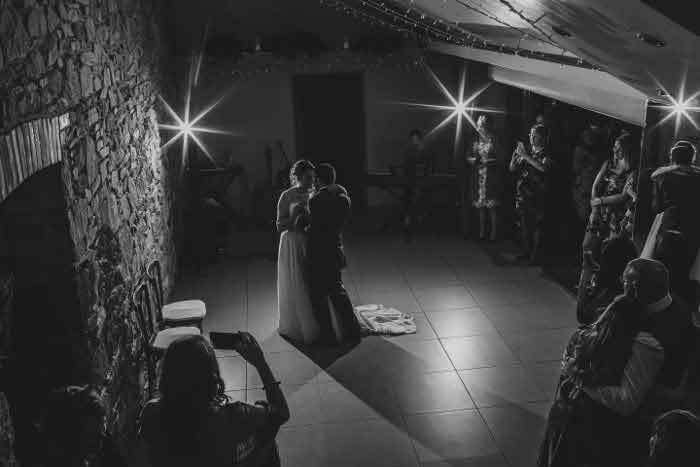 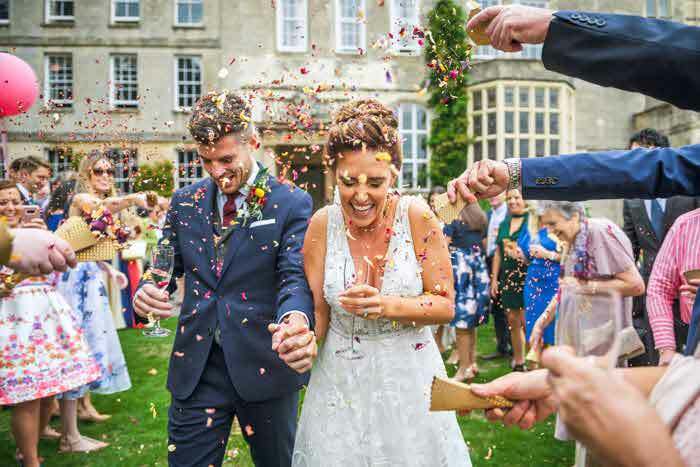 Connect with suppliers based in and around London and glean all the insight and information into how you can make your wedding vision a reality. 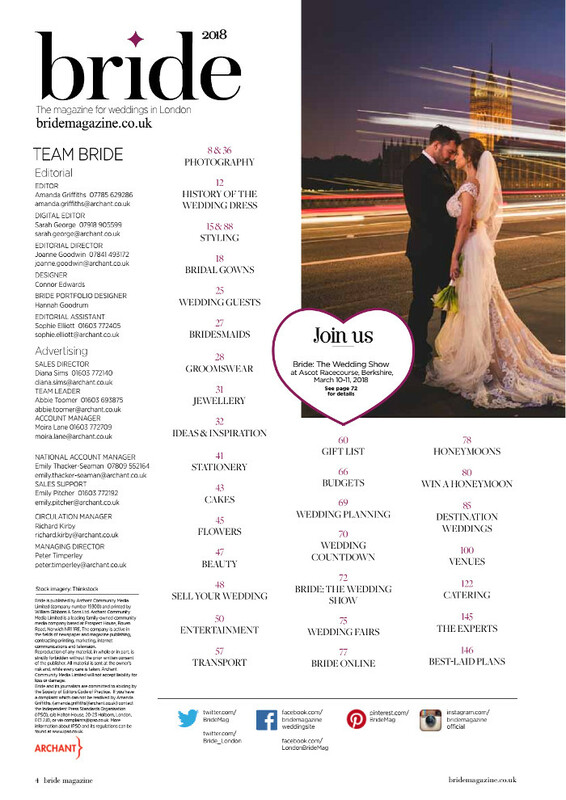 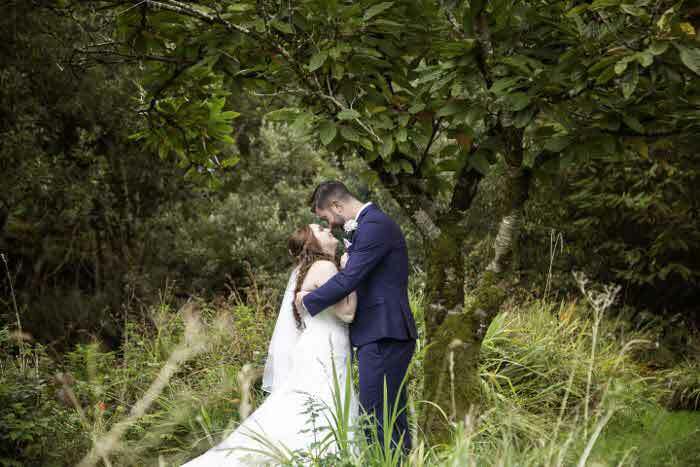 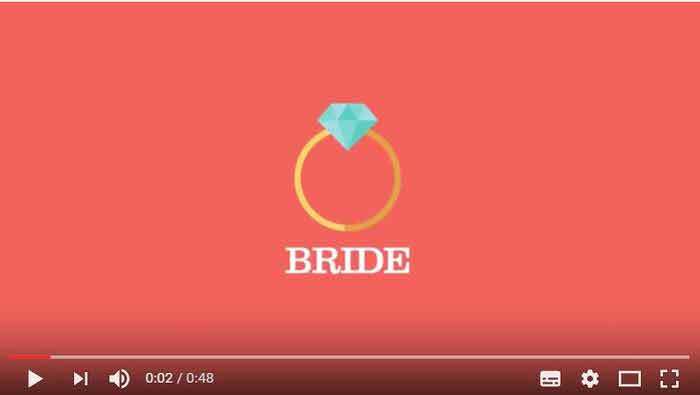 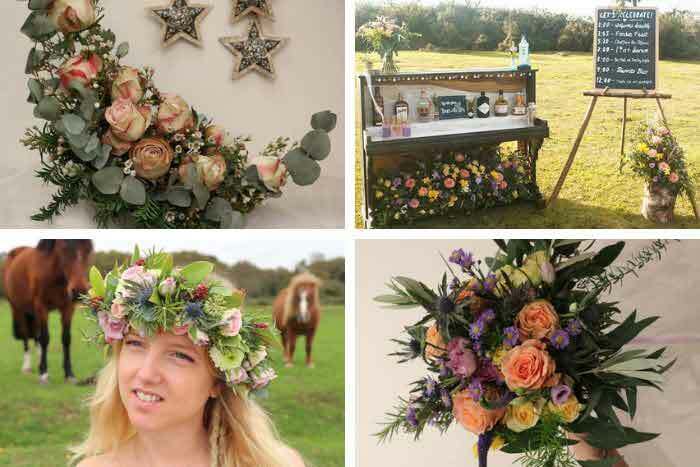 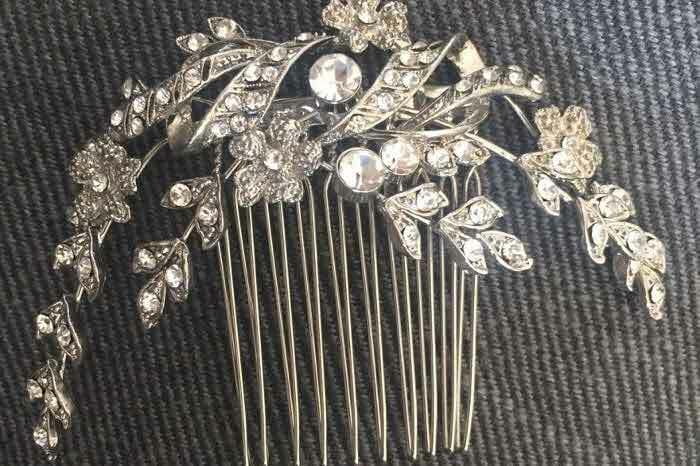 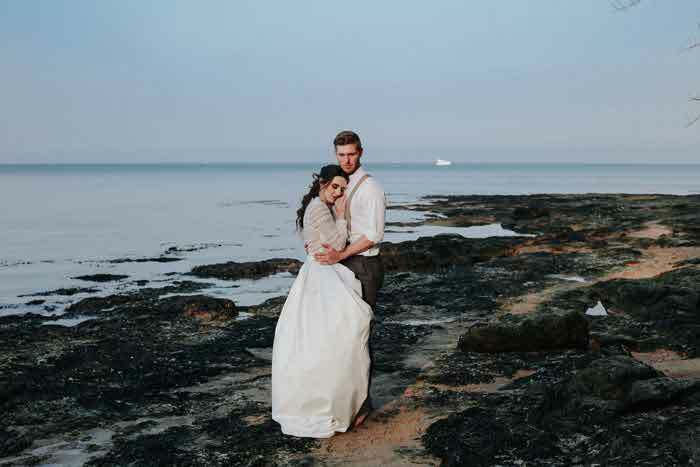 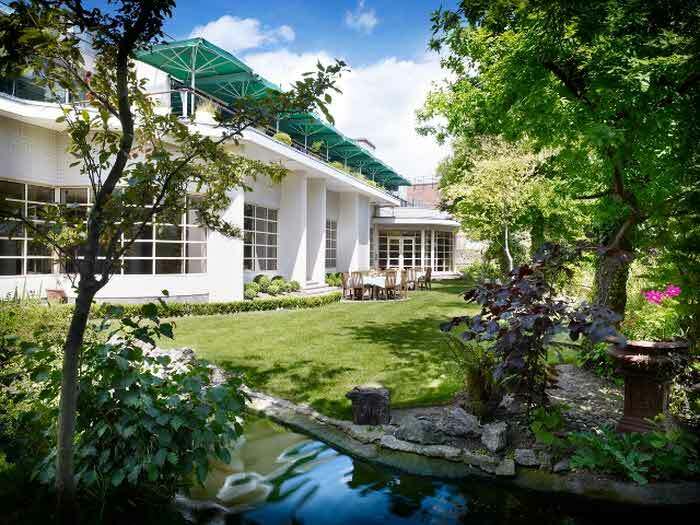 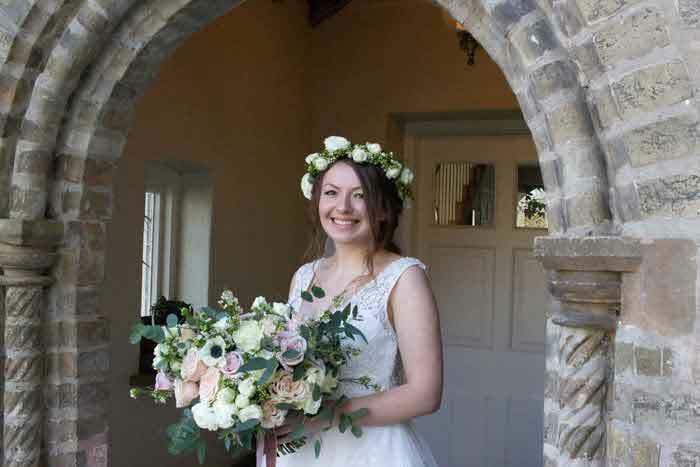 Covering all bases in wedding planning, London Bride also presents features in the fields of bridalwear, jewellery, stationery, honeymoons, menswear, cakes, venues, transport and much more. Order your copy of London Bride magazine at buyamag.co.uk/bride or read it online here.